i use the gloves in my beauty business for various treatments, the size sits well , they don't tear easlily, happy with the product. Used ina home environment for ladies/PAs who help me care for my son. Competitively priced and good quality.. Size fitted as advertised. Good quality gloves. Household chores and under gardening gloves. Really good gloves used for all sorts of things from cuts and medical issues, to animal problems and baby needs. Recommended. Used for work around chickens and lambs . 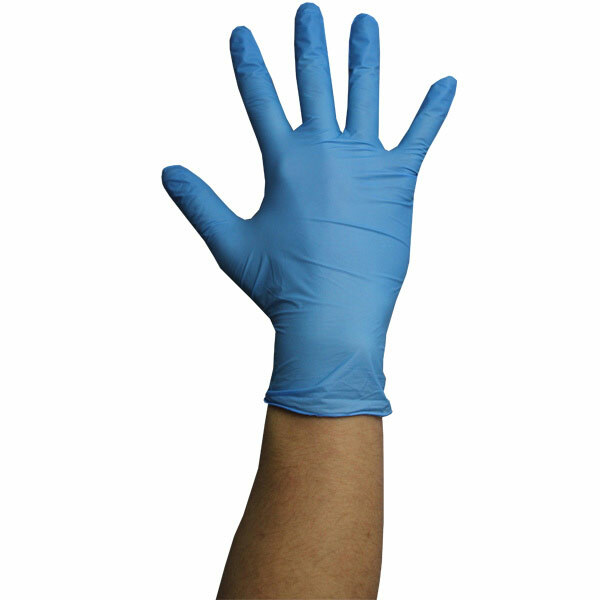 Comfortable , good strength for disposable gloves. I use the gloves when gardening and find them ideal for keeping the worst of the dirt from my hands. My grand children like them blown up and use them like balloons. Used by My carers to provide a barrier when administering personal care to myself. The gloves are for use in a care home. The staff informed me the gloves are a good quality. 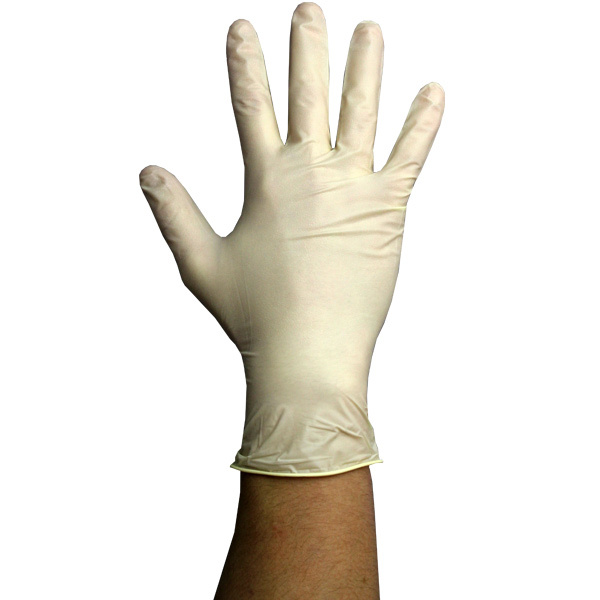 A good strong everyday non sterile glove. I use protective gloves to keep my skin clean while working, eg on the car, painting and all aspects of DIY. 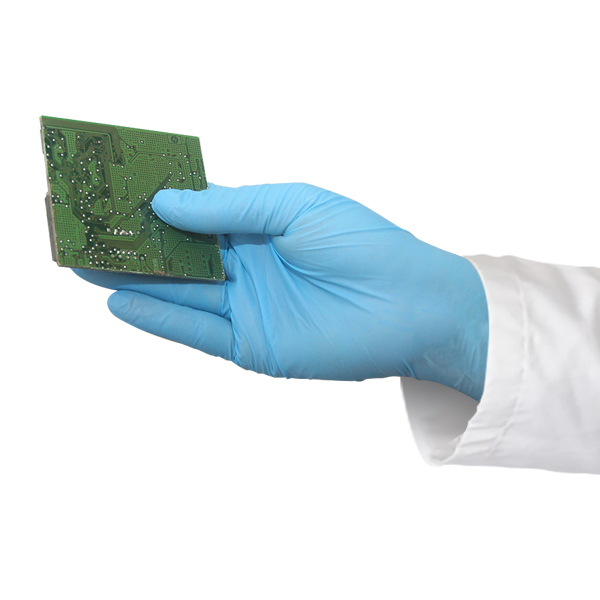 Nitrile gloves give the best compromise between sense of feel and strength and I'm confident that the gloves supplied will be perfect for my needs. Excellent quality goods available, with ample choices provided to suit individual requirements. I use the product for myself as I am Disabled and have a Personal Assistant whom helps me out with Washing, Dressing, Cooking, and many more. The Products are of an excellent Quality. Yes, I would recommend you, but warning them about how much does the Prices Raise, after Taxes and Delivery. I use this product when injection of meds for a chronic medical condition. I also use them to protect me from bugs when cleaning and gardening as i have an immune system disorder and get sick easily. Use them when handling seed etc. in the garden. They give a certain amount of protection but you can still feel what you are doing! The product is used by me as home carer for my wife.